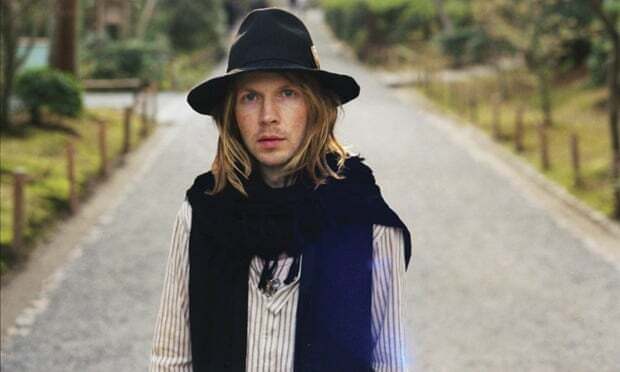 Beck has won the best rock album award at the 57th Grammy Awards for his album Morning Phase. His 12th album pipped U2’s Songs of Innocence, Ryan Adams’s self titled album, Tom Petty and the Heartbreakers’ Hypnotic Eye and the Black Keys’ Turn Blue to the title. Sea Change marked a dramatic upturn in Beck’s fortunes. It was the 44-year-old’s first “proper” album since Sea Change in 2008. In the intervening period he had been working on a series of quixotic, low-key projects – including Record Club, in which he curated full-album covers of classic records. In December 2012, he released Song Reader, 20 songs presented only as sheet music.